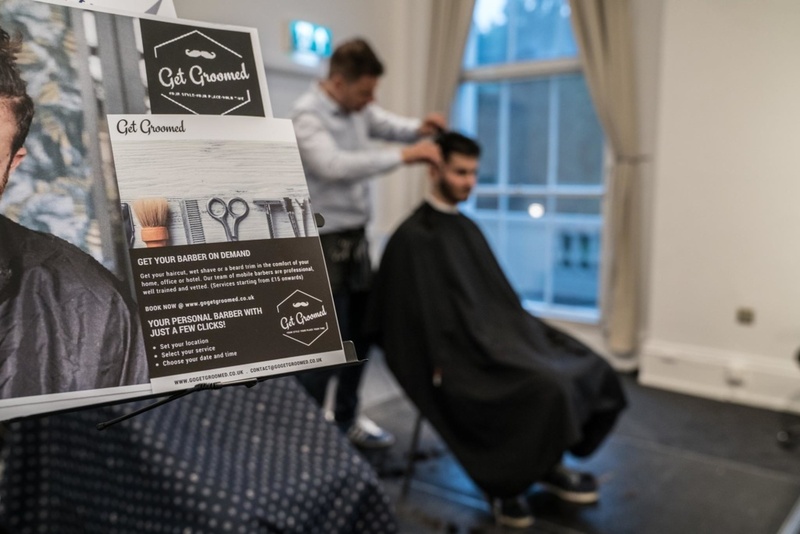 Giuliano created Get Groomed after spotting a gap in the market for mobile hair and beauty services. There was a gap in the market for on-demand beauty services for men. Research showed consumers critiqued the waiting times at salons and the lack of quality in some barbershops. As a result, we built a platform to provide on-demand services for busy individuals looking for the finest male beauty services. The hair and beauty industry is challenging and requires massive volumes of sales in order to be financially stable, we are currently re-investing all the profits in marketing in order to become more visible. Nwes provided a 4 -day workshop covering marketing, PR, business plan, financial plans and other topics that were very helpful to launch a start-up. I accessed online resources like business plan templates, a business network and support from talented business advisors. Nwes also provided help for pitches and grants. Since the Start-up Ready programme, our number of customers have grown 800%. How has Nwes support changed your business? What are your plans over the coming year? Learn more about Get Groomed here and how Nwes can help your business too. Click below to browse Nwes’ range of workspaces across the East of England and London.